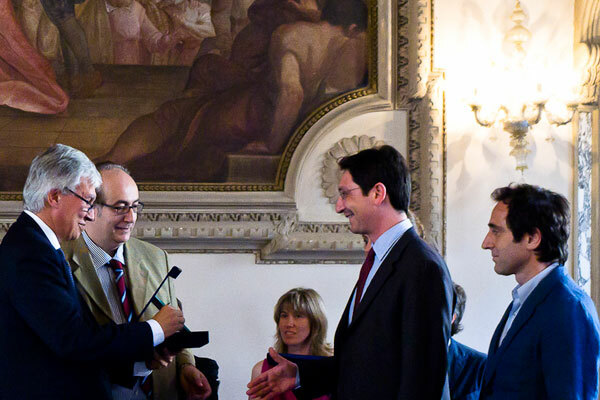 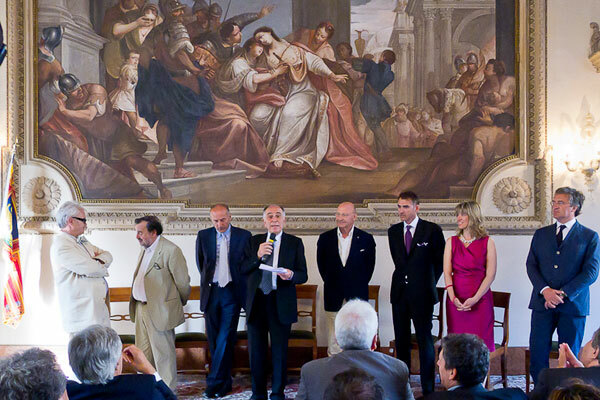 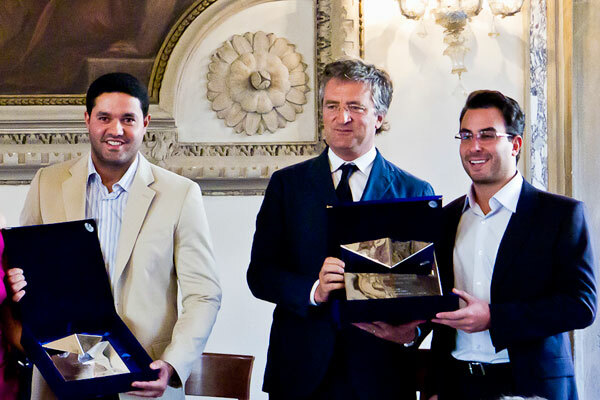 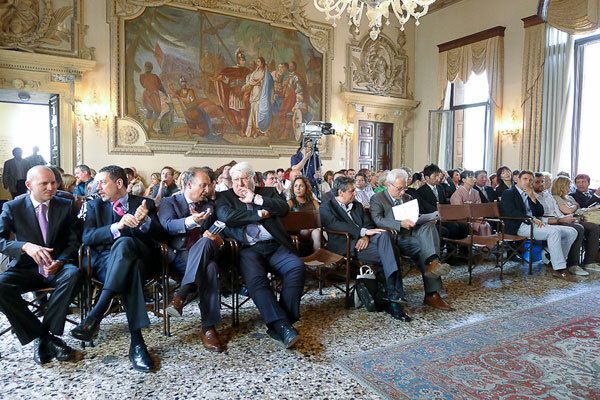 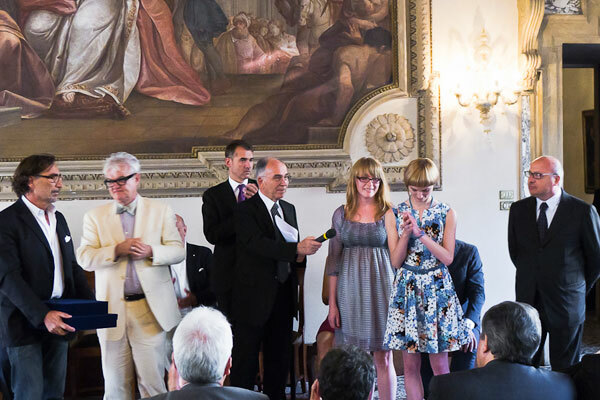 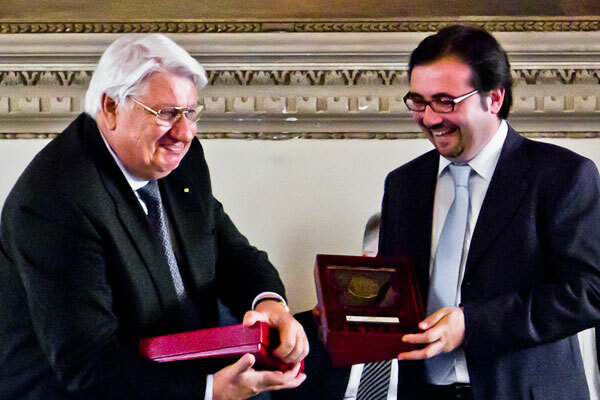 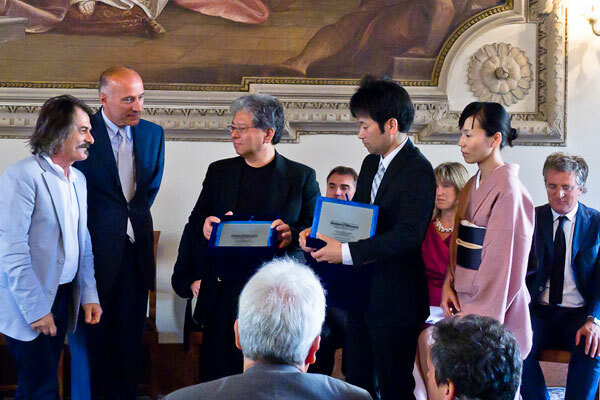 The winners of the eighth edition of the Dedalo Minosse Prize received their awards in the Sala degli Stucchi of Palazzo Trissino in Vicenza on Friday 24 June, before an audience of more than 250 people. 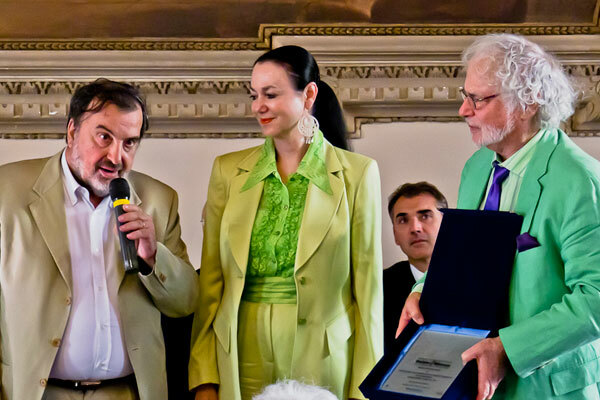 By rewarding architectural works that have already been constructed, this unique event puts the emphasis on the client, a player that is often underestimated when we talk about architectural achievements and forget that high quality works can only originate from an exemplary collaboration between the promoter and the designer. 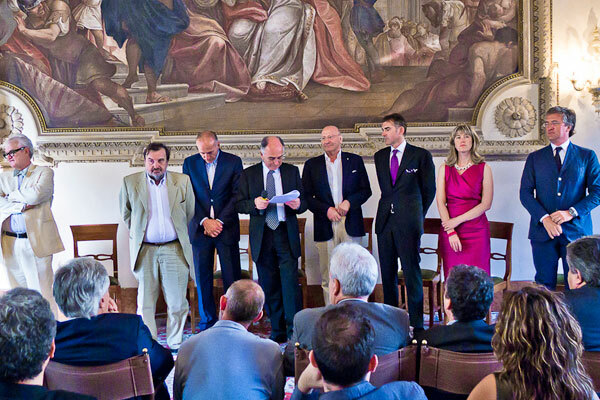 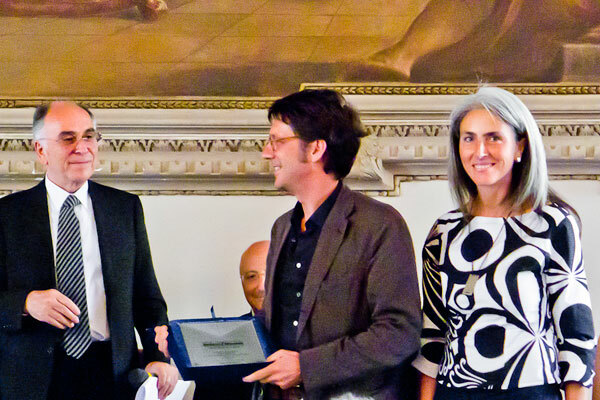 The official award ceremony was preceded by a Press Conference held in the morning of Friday 24 June at Palazzo Barbarano, the headquarters of CISA, Centro Internazionale Studi di Architettura Andrea Palladio, and by a round table, held on Thursday 23 June, in the beautiful setting of the Cava Laboratorio Morseletto, also in the province of Vicenza. 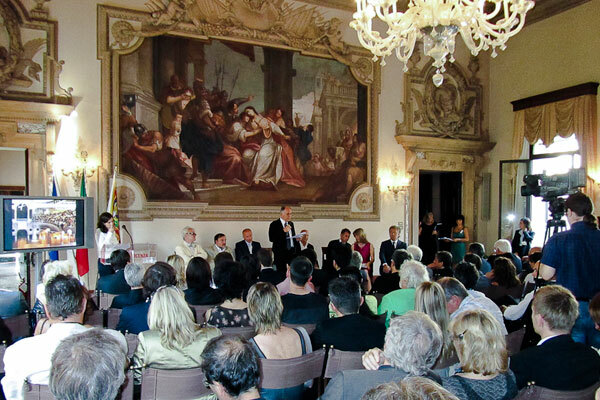 The prize giving ceremony was followed by the inauguration of an exhibition displaying the winning project that was attended by over 500 people. 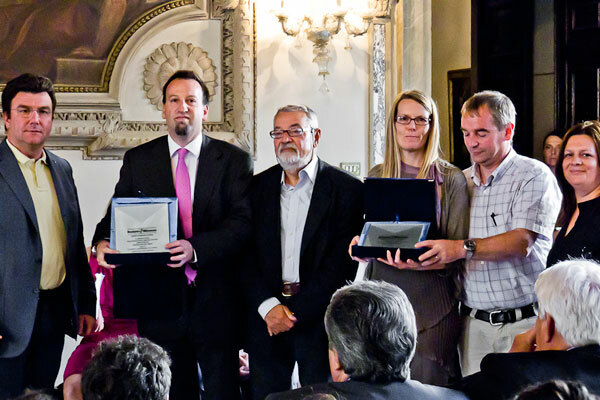 4 Prizes awarded - Dedalo Minosse International Prize, Dedalo Minosse Occam U.40 International Prize, ALA Prize and ALA U.40 Prize. 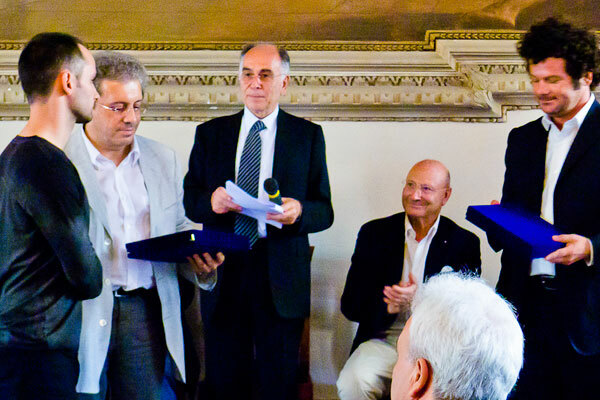 8 Special Prizes, among which we should mention the Nievo Special Prize dedicated to the renowned environmentalist writer who, until his sudden passing in 2006, served as the chairman of the jury, since the first edition of the Prize. 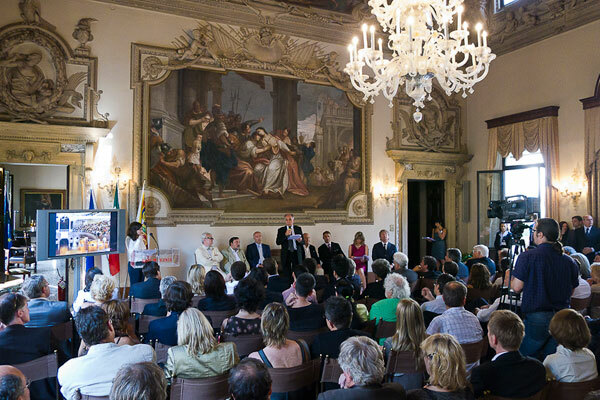 Additional Special Prizes include those given by sponsors Caoduro Lucernari and GranitiFiandre, and by l'ARCA - The international magazine of architecture and design, and by the Veneto Region (*), that promoted the event jointly with Ala Assoarchitetti. 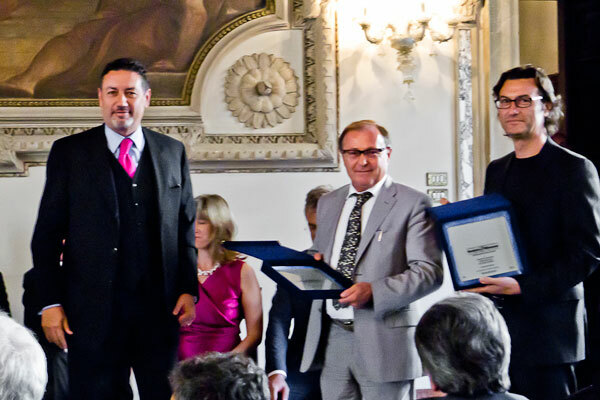 New were the Design for All Prize, the Bob Noorda Prize and the Prize awarded by the Building Contractors Section of the Industrialists' Association of the Province of Vicenza. 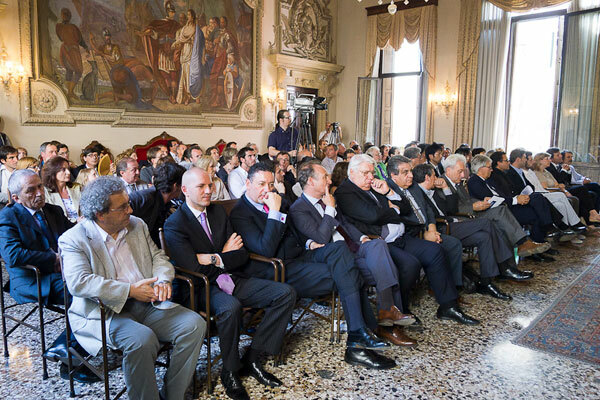 12 projects have been commended and 54 were published. 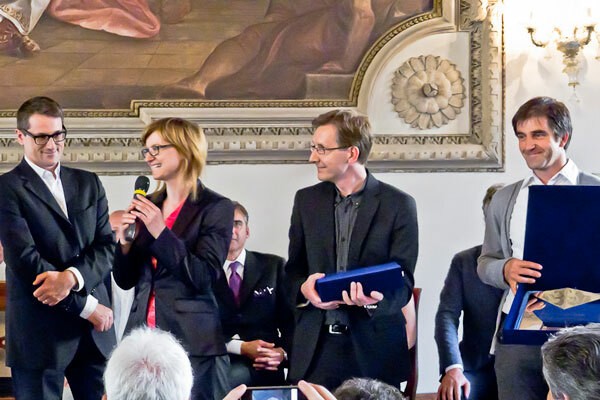 As usual, among the clients we find highly prestigious organisations such as BMW, the Barcelona Metro, Infrastrutture Lombarde, Lega del Filo d'Oro, the Municipality of Krakow and the Venezia Nuova Consortium. 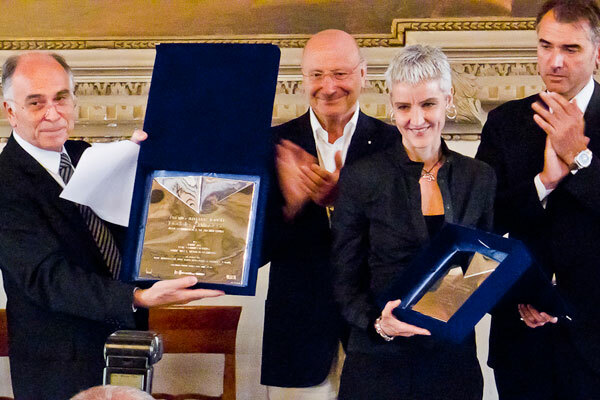 Architects known the world over were among the participants, including the Coop Himmelb(l)au cooperative, E. O. Moss, Pei Cobb Freed, Manfredi Nicoletti, Mecanoo, MK27, side by side with young architects who accounted for 24% of the participants.